It shouldn’t surprise you that holiday shoppers are slowly beginning to favor shopping online during Black Friday and Cyber Monday as opposed to camping out in long lines post-Thanksgiving dinner. According to a consumer survey conducted by the National Retail Federation (NRF), 42 percent of American adults preferred online holiday shopping last year, a slim-but-significant margin over the 41.6 percent who said they’d be visiting a brick-and-mortar store. This year, users will take their online shopping a step further with a projected $3.1 billion in online sales (compared to last year’s $2.72 billion) on Black Friday alone. And, they’ll be doing a lot of it from their mobile phones. In 2015, 57.2 percent of Black Friday shoppers visited retailers’ websites via their smartphone or tablet, while 42.7 percent used a desktop computer, according to a report from IBM. With that being said, more shoppers made purchases from their desktop computers last year than their mobile devices, which indicates that users are doing a lot of research and preparation before pulling the “checkout” trigger. To ensure that you’re ready for two of the biggest shopping days of the year, consider implementing some of the tips below. 1. Get a Jumpstart — Give your customers a sneak-peek of what they can expect on Black Friday and Cyber Monday. The NRF reports that 40 percent of customers begin researching holiday shopping in October. Leverage e-mail campaigns, social media and homepage features to get the word out. 2. Advertise Creatively — It may seem like a no-brainer, but well-positioned ads can help boost your holiday sales significantly. Get creative with eye-catching banner ads and AdWords ads that actually highlight the specific sales you’ll be running. Remember to plan for a surge in holiday bidding on AdWords, and budget accordingly. 3. Stand Out — We highly recommend offering free shipping deals on Black Friday and Cyber Monday, but you can also try some out-of-the-box promos to get shoppers’ attention. Some unique sales ideas include exclusive flash deals for your repeat customers and extended sales that continue on after Cyber Monday. You can also suggest your products to blogs and gift guides ahead of time to help encourage early interest. 4. Prepare for a Surge in Traffic — Avoid a bogged-down or crashed server by preparing for a big spike in traffic. The first thing you can do is test your server’s load capacity with handy online tools and make sure that your e-commerce software company or host is prepared to handle big visitor spikes. 5. Think Mobile-First — As mentioned above, more users will visit your website via their mobile device this year. Make sure that your site is mobile-friendly in order to avoid click-and-ditch and to ensure that it’s more hospitable to Google’s ranking algorithm, which favors sites that are optimized for mobile. A store that’s easy-to-navigate on mobile should include a fast, responsive checkout system and one that’s intuitive for users. 6. Optimize — Consider optimizing your site for some of the more common holiday sales concerns, such as abandoned carts. Naturally, the abandoned cart rate tends to surge on Black Friday and Cyber Monday, so you can implement an abandoned cart e-mail to remind users of the items in their cart. You can also prepare copy highlighting specific deals for SEO and upsell with targeted suggestions, including suggested products that may complement the items a user has already purchased or has in his or her cart. 7. Think Beyond Black Friday — This year, Business Insider reported that the biggest shopping day of 2016 will actually be Dec. 23, the day before Christmas Eve. With that being said, you’ll want to consider extending some of your big sales and deals through the month of December. 8. 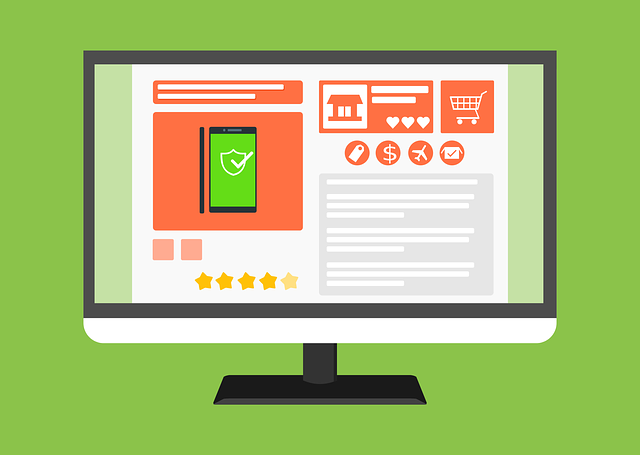 Test Your Site — Give your website a thorough evaluation before the holidays to ensure that it provides a seamless user experience that won’t deter shoppers from making those crucial purchases. 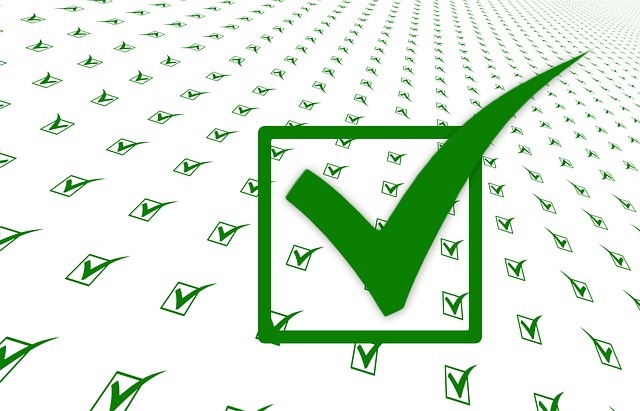 Test for ease of search, checkout and overall experience well in advance so that you can make vital changes before the holidays roll around. 9. Prep Your Customer Service — The bottom line is that users are more likely to make a purchase with a company that they feel has provided a positive user experience, and customer service is integral to that. Make sure that your team is ready for the surge in traffic or consider implementing live chat for quick responses. 10. Track, Track, Track — The final thing to do before launching your holiday sales is to make sure that you’re tracking user behavior and collecting data so that you can improve on your strategy next year. Many advertising platforms, including Facebook and AdWords, allow you to implement retargeting pixels on your website so that you can remarket to those who visited your site during holiday sales. We also recommend keeping a very close eye on Analytics during this time. 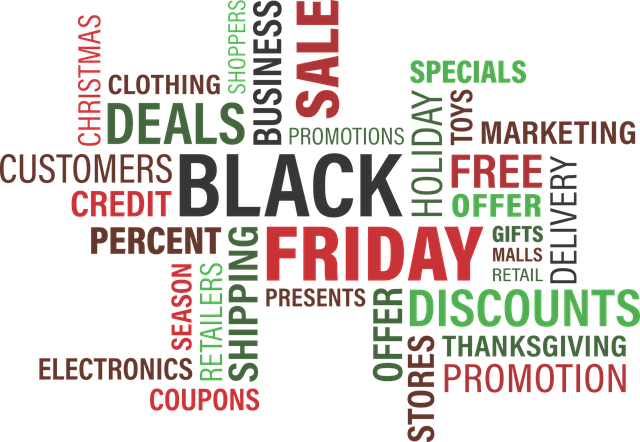 Drop us a line for a free ecommerce analysis to ensure that Black Friday and Cyber Monday become your busiest shopping days of the year!